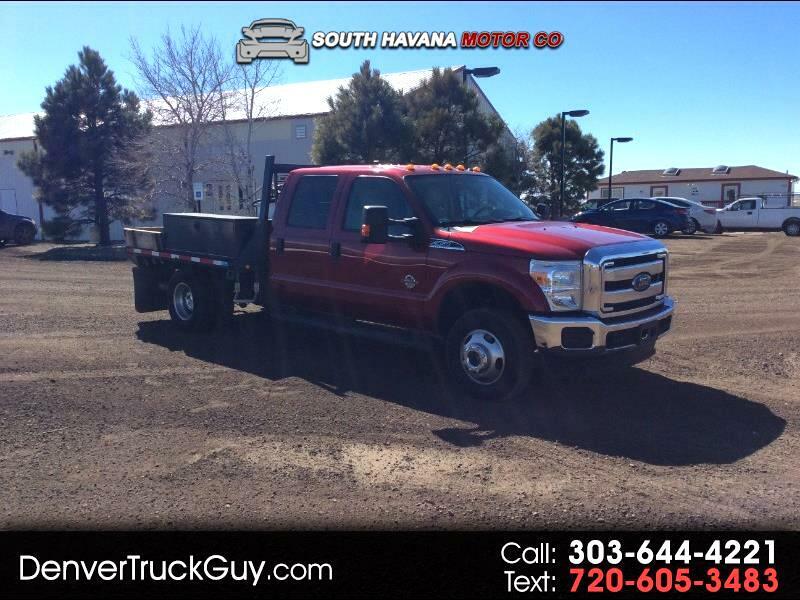 This 2016 Ford F350 with the 6.7 Power Stroke Motor is in excellent condition inside an out! Exterior is in great shape, the interior is clean and the seats have no stains or damage. This 4WD Dually can go anywhere you need. Equip with the flatbed and mounted tool boxes included. Call for a test drive.